GDC 2019 will take place from March 18-22 in San Francisco, California and feature hundreds of lectures, panels, tutorials and roundtable discussions on a comprehensive selection of game development topics taught by leading industry experts. KINGDOM HEARTS III will also be featured at the Unreal Engine booth at GDC 2019 as a part of Unreal's showcase of dozens of impressive titles made in the Unreal Engine and to celebrate the massive global development community working with Unreal. Already seeing people hyping themselves up for news. Oof. I'm excited though. I love Yasue, he's a lot of fun. I hope this gets into some dev tidbits and stories that aren't talked about in the Ultimania. It doesn't really help that they announced this very last minute with no word on the specifics of what will be discussed. They know the fans hype themselves up over nothing, so they could have been a bit more transparent. But yeah, I don't think people should get their hopes up. Is there a general timestamp for this, or is it a closed event where whatever takes place is to be revealed? I'm hoping for discussion of KH3's current development, but I'm bracing for nothing more than the development that happened before the release. 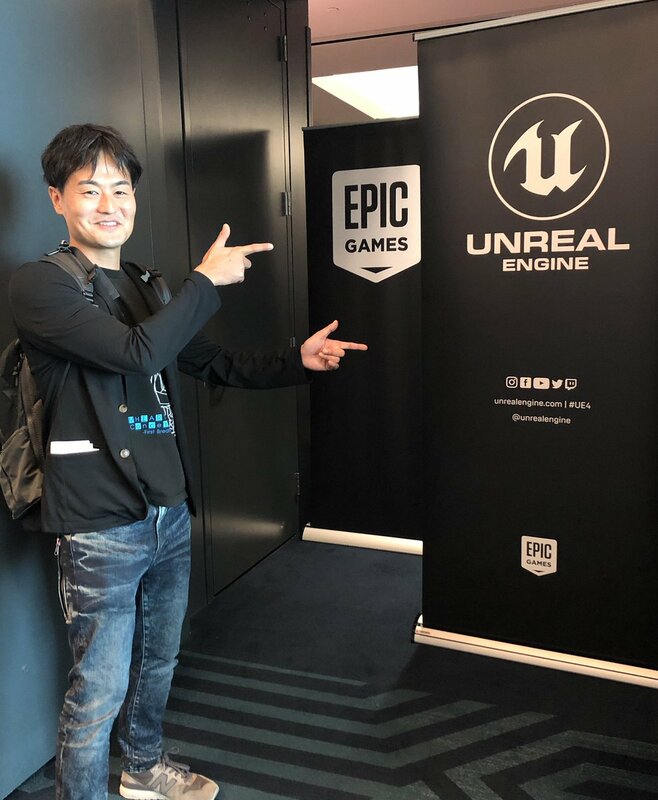 Looks like Yasue will among the special guests participating in Epic Games' annual keynote. It'll be held on Wednesday from 9:30~10:30am and will be streamed on the Unreal Engine Twitch, Youtube and Facebook. Man, I totally see a PC port being an Epic Games Store exclusive.